Health and Safety on our customers sites is of course, of paramount importance to all our teams. We maintain strong links and associations with a wide range of construction accreditation organisations as a way of reinforcing and demonstrating our commitment to high standards in all of our company wide activities. Our policies, procedures and practices are accredited with ISO 9001:2015 Quality Standard, ISO 14001:2015 Environment Standard, OHSAS 18001 Health and Safety Standard, ISO 50001 Energy Management Standard. 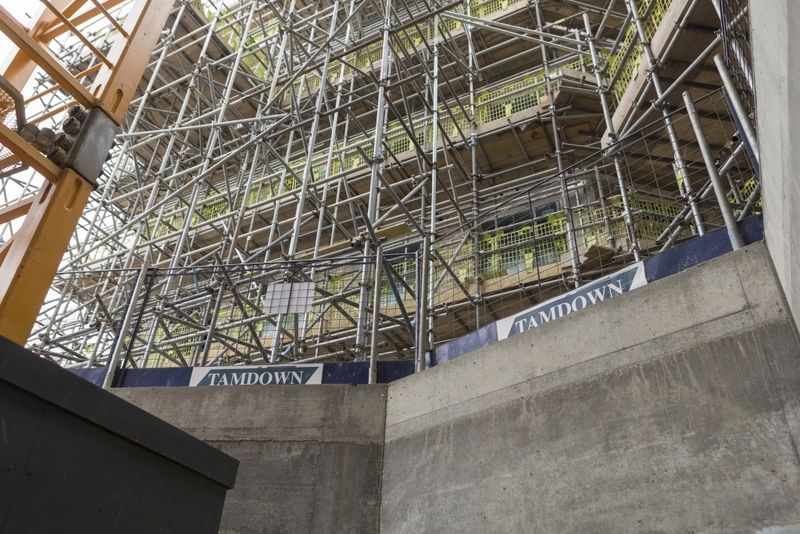 Tamdown are members of Construction Industry Training Board (CITB) and are committed to promoting training within the construction industry. 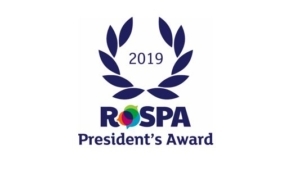 We also hold the RoSPA President’s Award which is given after 10 years of consecutive Golds Award.